Michael J. Lewis and James Panero discuss the life and work of Vincent Joseph Scully, 1920–2017. An obituary by Lewis appeared in The New Criterion’s January 2018 issue. 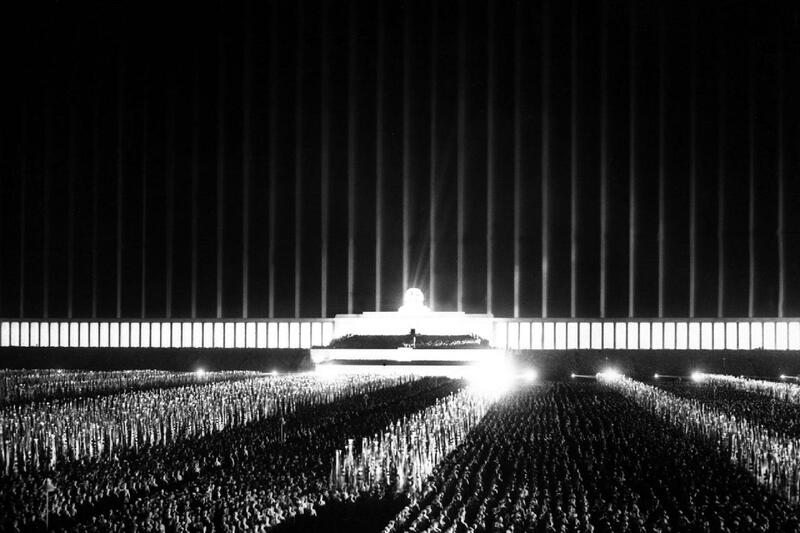 On the architectural horror of Albert Speer.